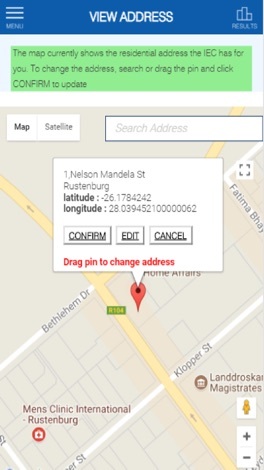 With our official app, you can check, confirm or update your address, view election results, check your registration details, and find your voting station. You can also apply for a special vote, share key election moments, get answers to common questions and keep up to date via social media. 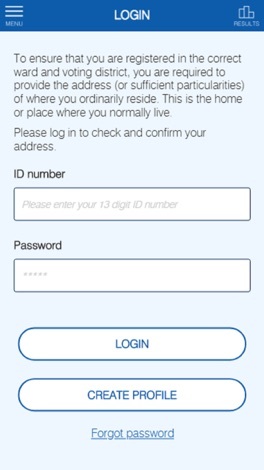 Download the app for your device now to stay informed on elections. 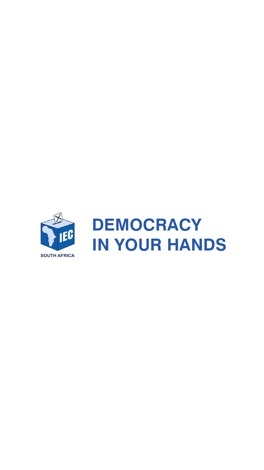 - Follow the IEC’s social media feeds on Twitter and Facebook to keep up to date with developments as they happen.